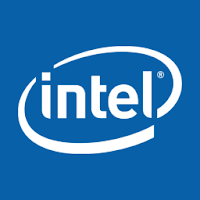 Intel Chipset Device Software, provides information to the operating system of the proper setup chipset for use of certain features, such as AGP, USB, basic support for PCI and ISA PnP. Installing the drivers related to the chipset (such as the graphics driver, the IDE bus, etc.) is possible only if the operating system is fully recognize this chipset. This Software Also Offers A set of command line flags, Which Provide Additional Installation choices.